Coming to Omega in the Summer of 2019! Learn to bring more peace into your life and out the world with four experts of interconnectedness. This workshop integrates a range of perspectives on the “chemistry of connection,” a theme of Tara Bennett-Goleman’s work. 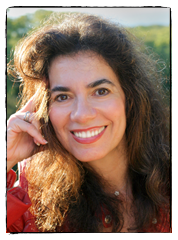 Tara, a psychotherapist, workshop leader, and author of New York Times best-seller Emotional Alchemy, and of Mind Whispering, integrates Eastern and Western psychologies to transform modes that separate us into modes that connect. 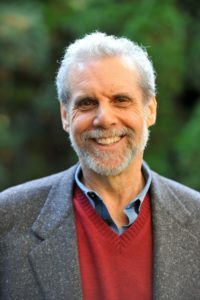 Daniel Goleman, a psychologist and science journalist, best-known for his books on Emotional Intelligence, shares scientific findings from social neuroscience on the empathy and relationships. 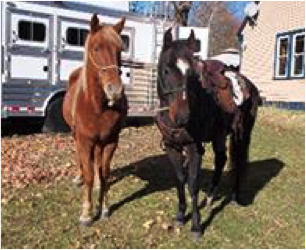 RJ “Bob” Sadowski, Jr is a professional horseman who draws on his method of HorseMindShip ™ with his horses to demonstrate principles of horse whispering, offering a powerful model to build secure connections. Aaron Wolf is a water resource scientist at Oregon State University and a trained mediator who directs the Program in Water Conflict Management and Transformation, sharing methods for conflict transformation. Star is a great teacher of horses and humans. In the world of horse development, Star is at the level of Ph.D. in Emotional Fitness, Communication and Horse/Rider Partnership. He will be demonstrating a deep mental connection with trust, respect, and communication. Red Cloud is a highly sought after confidence builder and emotional rehabilitation expert for humans. 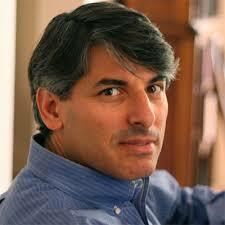 His participation will lead and inspire us to follow our passion for self-improvement and relationship building.